My Sunday Photo: 14 February 2016 | Phil – Refuelled! Poisonous or not, the colours are amazing. I’ve never seen anything like it. 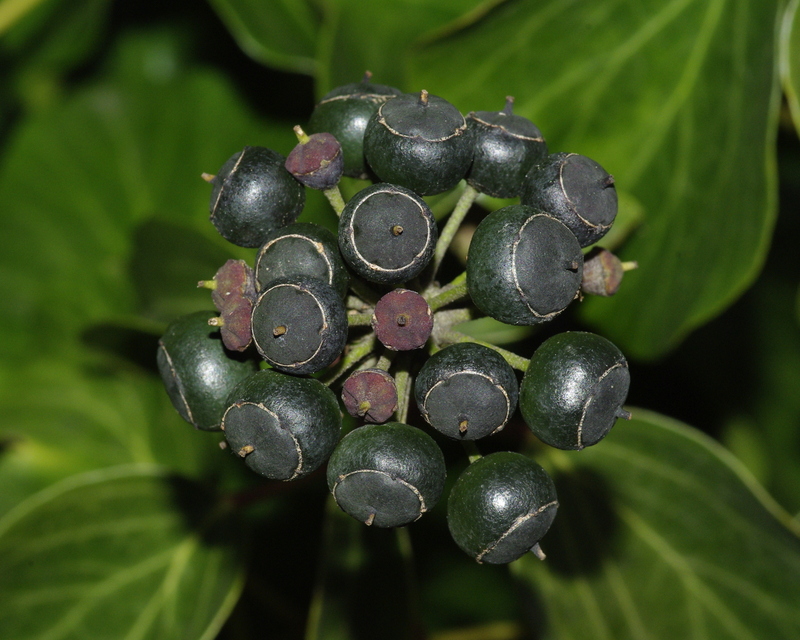 I love ivy too and have noticed all the berries appearing on ours right now. Did you know that whilst ivy is poisonous to many species, sheep and goats can eat it and will search it out for its healing properties?